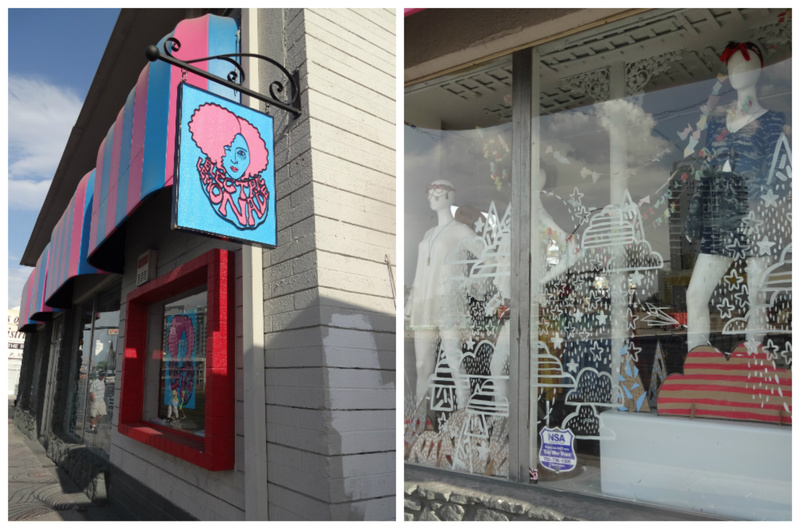 My TOP 5 Places to shop for Vintage during Viva Las Vegas! The Glam Factory is my absolute favorite vintage shop here in Vegas because the customer service is excellent, the vintage threads are amazing, and everything is reasonably priced. Store owner, Stephanie, is the sweetest person ever and has a great eye for vintage so you can bet your top dollar that you will find something amazing at her shop that won’t break the bank. 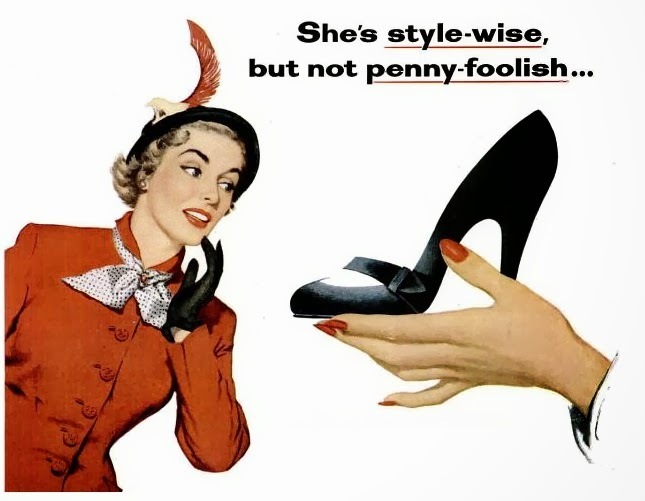 She carries 40s, 50s, and 60s apparel and even some earlier pieces. I just recently found an INCREDIBLE Lilli Ann suit that’s to DIE for and the price was even better! Stop by and say hi if you are in town! Tell Stephanie I sentcha! When I was living in NY and visited Vegas for Viva, Electric Lemonade was one of the first vintage shops I discovered in Vegas that I fell absolutely in love with. Sisters, Courtney and Kinsey are such dolls and I am always happy to see them when I visit their shop. They always have a plethora of great vintage varsity pieces (I collect varsity/Letterman sweaters) to fulfill my teen-bopping heart along with some great dresses too! I always leave with something. They carry all eras and even some modern pieces that are made by great independent designers. Stop by for an electrifying experience! If you haven’t been to the new Amberjoy’s shop in downtown Vegas you are missing out! 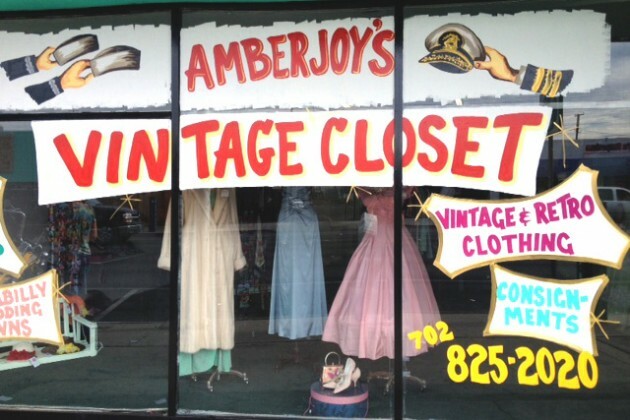 Amberjoy’s Vintage Closet really reflects Amber’s enthusiasm for vintage and the rockabilly culture. Here you will find tons of vintage pieces; dresses, shoes, swimwear, jewelry, and more. She also sells some of her own designs made from real vintage patterns and fabrics. One thing I love is her selection of vintage wedding dresses that are in pristine vintage condition so if you are planning to head to the chapel of love for Viva Las Vegas, I suggest you stop by for a fancy little vintage number to seal the deal for your I-do’s! She also has a seamstress named Tracy that does in-store tailoring so I send her all of my best vintage pieces because she always does a great job! Stop by if you are in town and give Amber a hug for me! She will offer you 40% off of one item if you mention my blog! 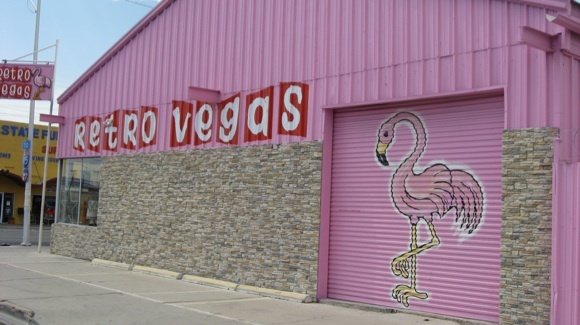 Retro Vegas is primarily known for their gag-worthy antiques from the mid-century era but they now have a second floor full of really awesome vintage clothing! I recently bought an awesome giant wicker purse and matching pollys there for less than $75 and I wear them both to death. I am dying to buy some of their antiques too but they are a bit on the pricey side. They have great stuff though so if you don’t mind paying a little of that finder’s fee, I would suggest going to Retro Vegas. Its right down the block from Amberjoy’s too! 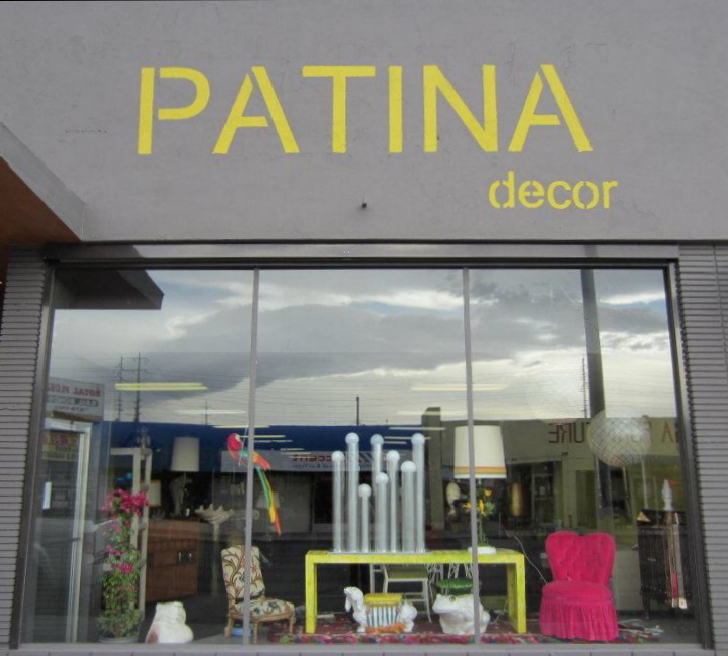 Patina Decor is also another place that’s great for Antiques but they also have a cool vintage clothing selection in the very back of the shop where I have found some great 1960s pieces. They are also quite pricey with the antiques but I found their clothes to be decently priced. I also like how organized the shop is and their selection of vintage is all in pristine condition too. I would definitely stop by as this shop is mostly known for antiques which means their might be hidden treasure there that no one has found yet! Best part about all of these shops? They are all in the same area! Use google maps to track their locations and take a day out of Viva Las Vegas to get some thrifting done! I hope this answers all of your questions and that I have helped you all in some way! I make corset lamps. Your site is so neat( I’m older) &classy(your site) maybe I’ll send u a pic of my shop.